There are all kinds of places in America to get a cold frosty one. 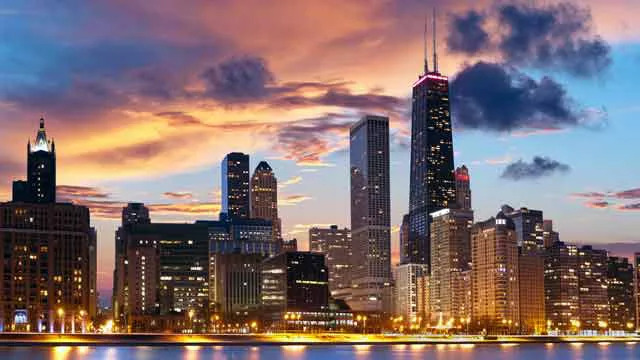 There are sports bars, wine bars, hotel bars, live music bars, dive bars, college bars, biker bars, neighborhood bars, tap rooms, pubs, public houses, and bars where dogs are welcome. The best type of bar is an open bar because the only thing better than a cocktail is a free cocktail. But how many bars have you been to where the patrons and staff aren’t the only ones mulling around? 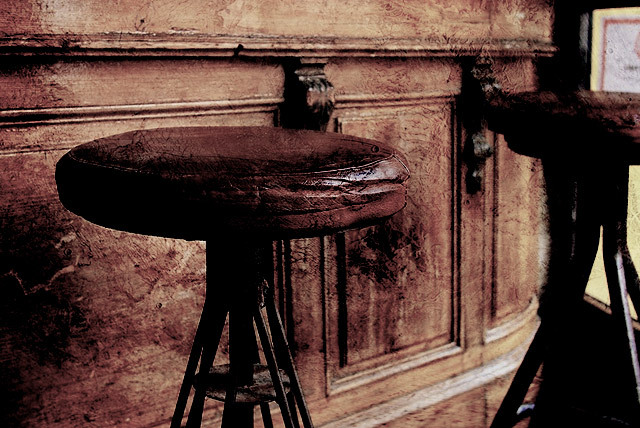 That’s right, America is full of haunted bars that you may have already visited. 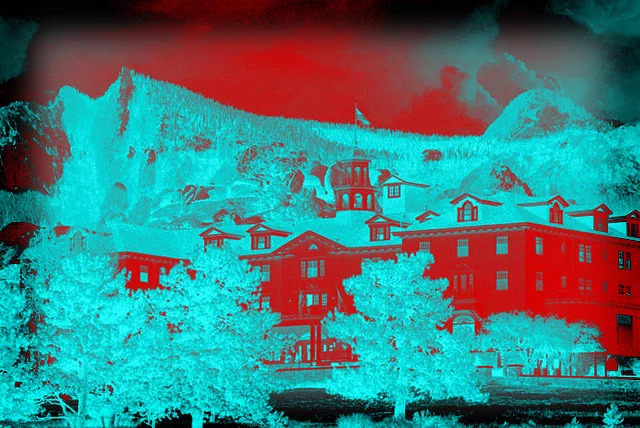 Here’s our list of America’s top haunted bars. If you’re ever in New Orleans, make sure you stop by its oldest and most haunted bar, Lafitte’s Blacksmith Shop. 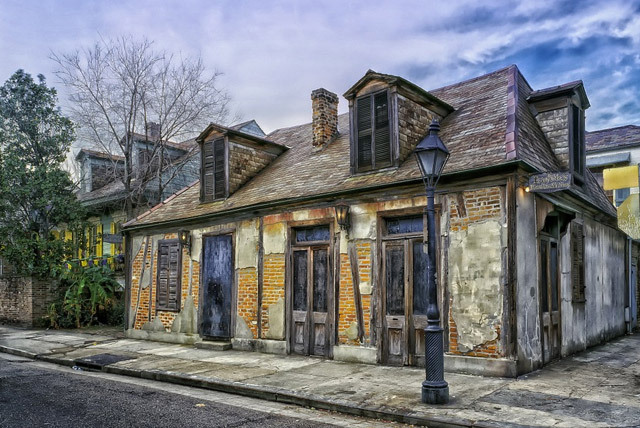 The shop was built sometimes between 1761 and 1762 by notorious pirate Jean Lafitte who used it as a front to hide all of his illegal activity. 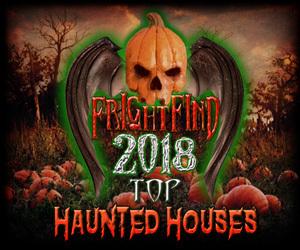 Guests have reported seeing Jean Lafitte himself sitting near the fireplace, lingering at a shadowy back table, or roaming near the women’s bathroom. It is said that Lafitte hid his gold somewhere near the fireplace and is protective of that area of the shop. An unknown distraught woman has also been seen wandering the back of the building. 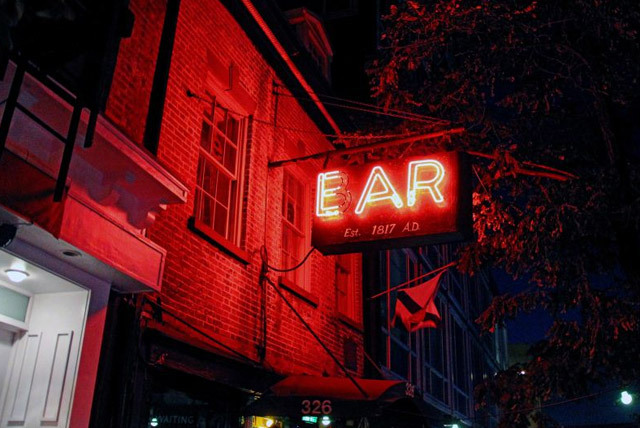 Ear Inn is one of New York City’s oldest bars, serving the Big Apple since the nineteenth century. Considering the bar sits next to the Hudson River, it is to no one’s surprise that it would be full of pirates, sailors, and other undesirables. And where there are undesirables, there are typically undesirable activities such as prostitution, constant bar fights, smuggling, and more. It’s no surprise that the spirits of these old customers are often seen milling around the bar. Most often seen is a sailor named Mickey who was shot in front of the bar. 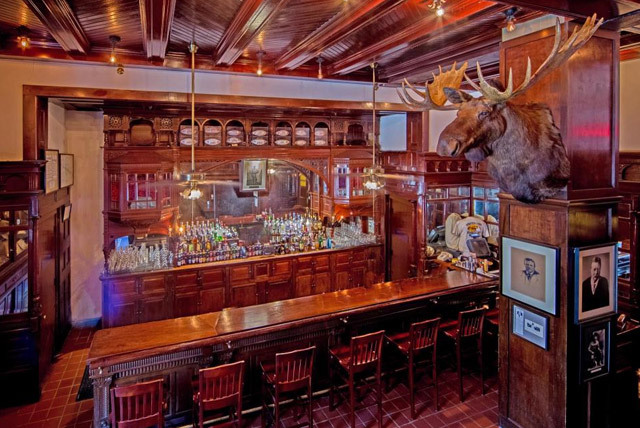 The Menger Bar, along with The Menger Hotel, opened its doors in San Antonio in 1859, the time of heated gunfights, Civil War soldiers, and wide roaming, notorious outlaws. Considering the amount of history in the San Antonio area, it’s unsurprising that some of it leaked into The Menger Bar. 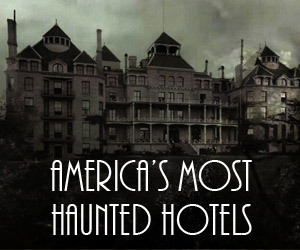 As many as 32 separate ghosts have been reported wanding the bar and hotel. Most of the spirits have been described as being good-natured, but some seem to be a bit more reserved and intimidating. 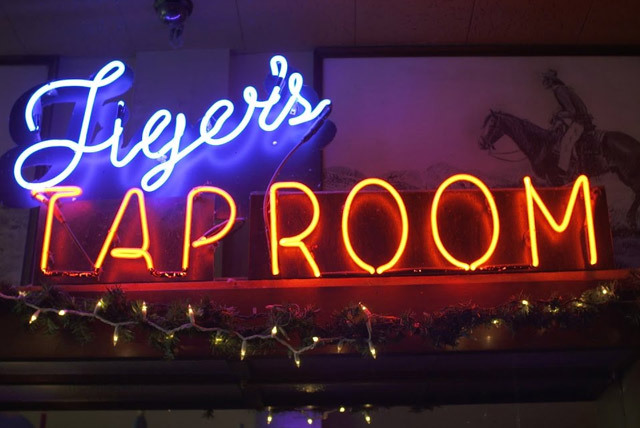 Tiger’s Tap Room and Hotel Congress have been buzzing with activity, alive and ghostly, since its opening in 1919. 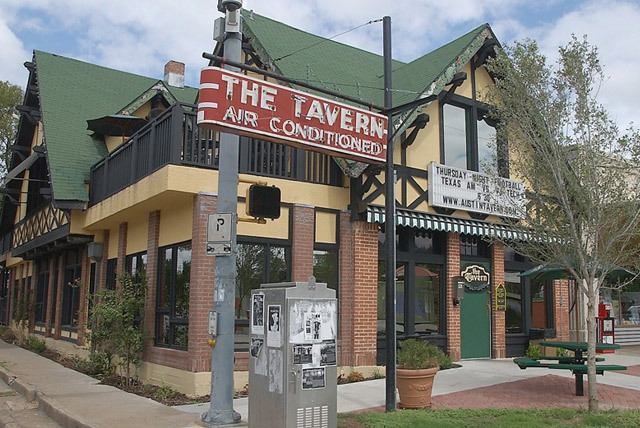 The Tuscan located establishment has had its fair share of unpleasant events, from a woman killing herself in room 242 (the bullet hole still visible for those willing to go poking around the closest) to Wyatt Earp shooting Frank Stilwell across the street. Many guests have experienced disembodied voices excusing themselves or blessing a living patron after they have sneezed. 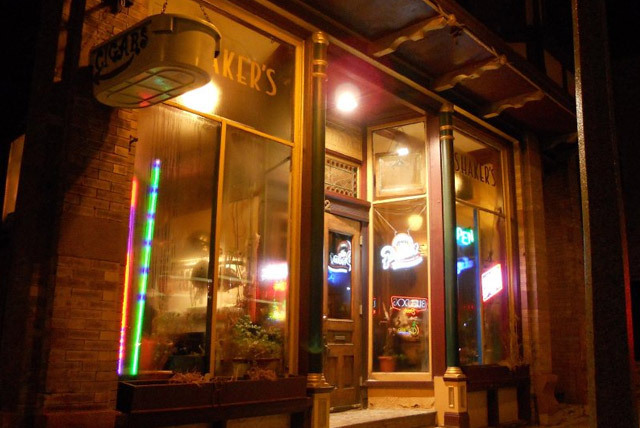 Others have seen full apparitions strolling through the bar or looking out of windows. 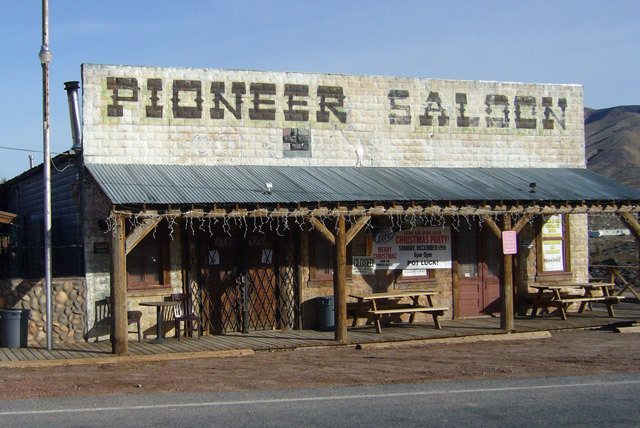 In the old forgotten mining town of Goodsprings in the hot Nevada desert, not too far from Las Vegas, stands the Pioneer Saloon. In the early twentieth century, Goodsprings was booming with life and activity, especially in the saloon. 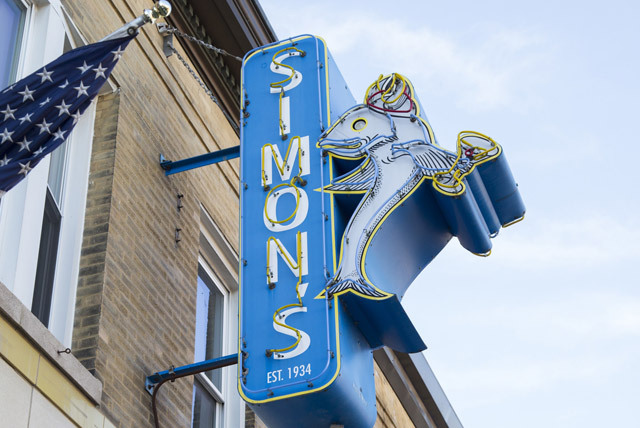 It was not uncommon for bar fights to break out between patrons. In one instance, a hot-headed man was shot and killed inside the bar after he lunged at a card dealer who he thought to be cheating in their game of cards. It is said that the man can still be seen sitting at the small table playing cards. One mixologist has said that in the early evening a kindly looking prospector will sometimes sit at the end of the bar. The self-proclaimed “Milwaukee Haunted Bar” is teaming with ghosts and history for those interested enough to go looking. 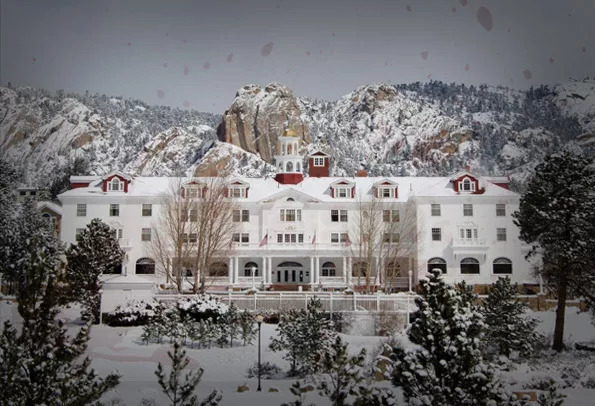 The ghost of a young woman named Elizabeth has been heard wailing in the bathroom while a former brothel worker named Molly, who was brutally murdered upstairs, can be seen waltzing through the penthouse at all hours of the night. 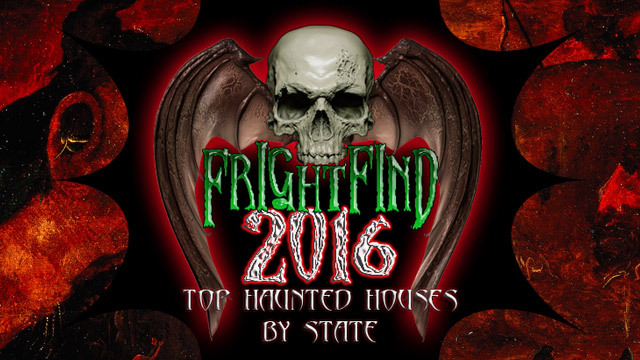 The owner is always willing to give tours of Shaker’s haunted floors to those who ask. Not everyone wants to have a drink in a bar that was formerly a morgue, but the Key West, Florida locals don’t seem to mind too much. Before it was a morgue, it is said that the site was used to hang criminals from a large tree. Guests are warned to watch out for the bathroom doors that lock on their own. In 1673, The Whitehorse Tavern opened its doors in the Rhode Island Colony making it the oldest bar in the country. 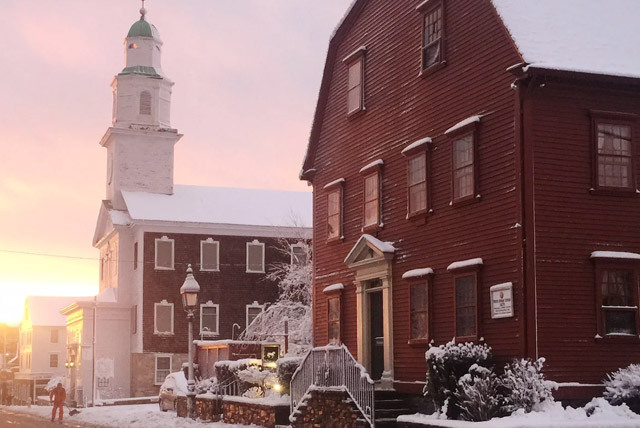 Throughout the centuries, the tavern has been used as a boarding house and British military quarters during the Revolutionary War. It’s no surprise that with all the activity in the tavern over the years, several ghosts have been seen by guests. A poplar spirit being an elderly man who died while renting a room above the bar in the early years of The Whitehorse Tavern. Another is a young girl who can be heard wailing on the second floor. 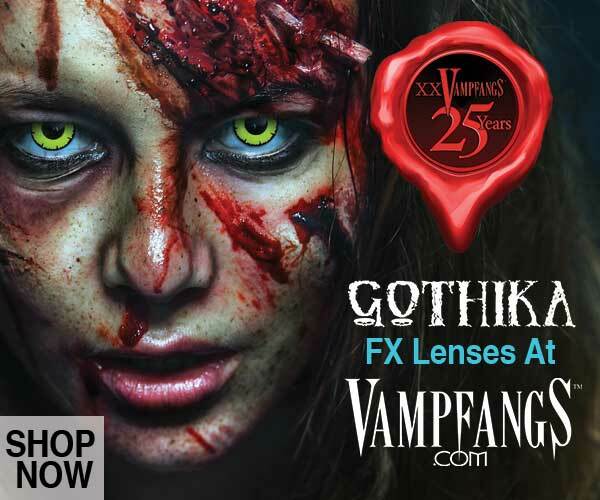 Katie’s Bar in Smithtown, Long Island, New York should be listed. Have any good stories for us?